Having an easy meal option to put together for the family dinner is important when the week seems swamped. Even more importantly, having a healthy option to serve your family is key. Easy recipes that are also healthy and come together in no-time will allow you to have more time with your family around the table than over the stovetop. 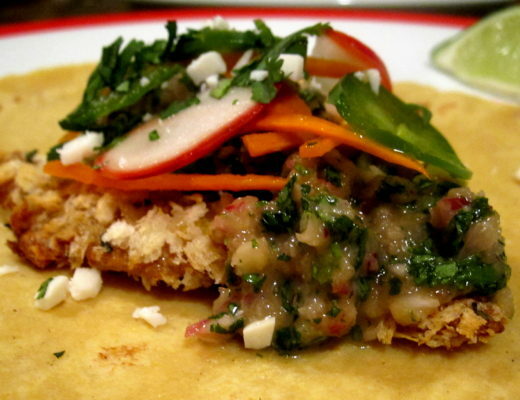 Check out these great recipe ideas to have dinner on the table in no time! L.B. 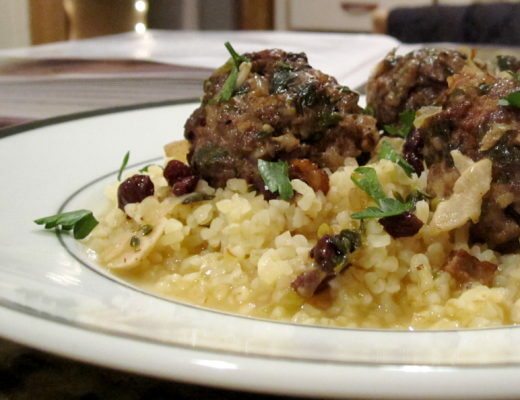 from Gluten Free with LB has created a hearty, healthy, and warm dish perfect to feed the whole family. 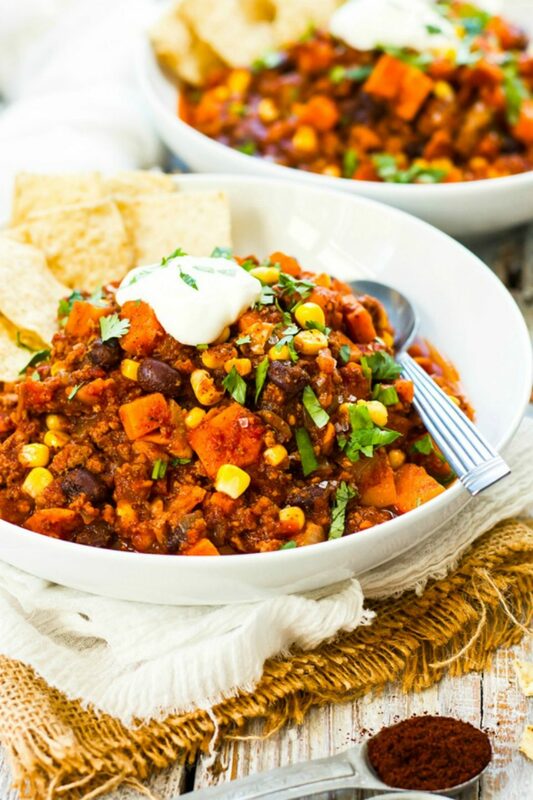 Filled with turkey, sweet potato, corn, onions, and black beans, all you need is some tortilla chips or cornbread on the side! Using quick-cooking brown rice to cut down on cook time, Kat and Melinda from Home Made Interest have created a delicious and Asian inspired salmon bowl. By using pre-made ingredients and adding some simple seasoning, this dish to comes together in only a matter of minutes! Have a family that adores seafood? 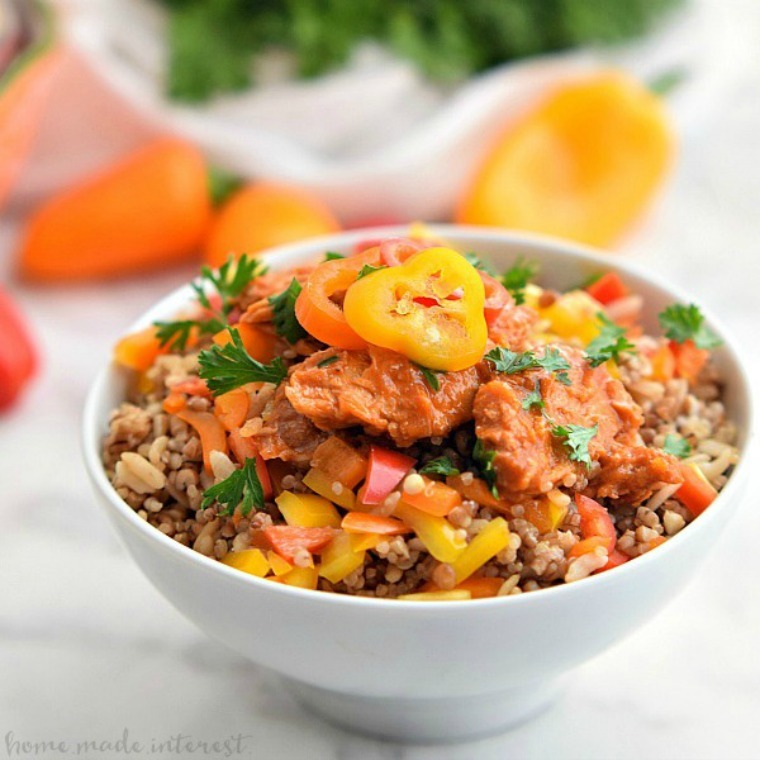 Then this recipe from Diana of Little Sunny Kitchen is for you! 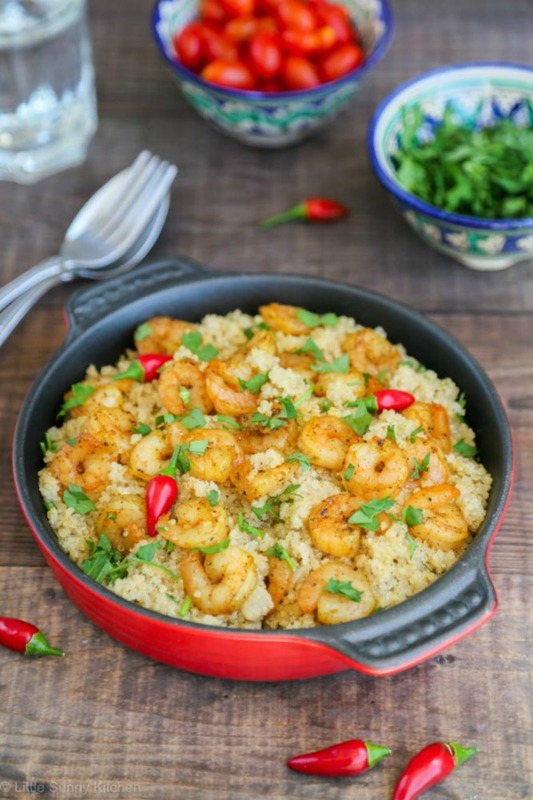 A one pot meal filled with quinoa, shrimp, garlic and saffron, every bite is filled with flavor. 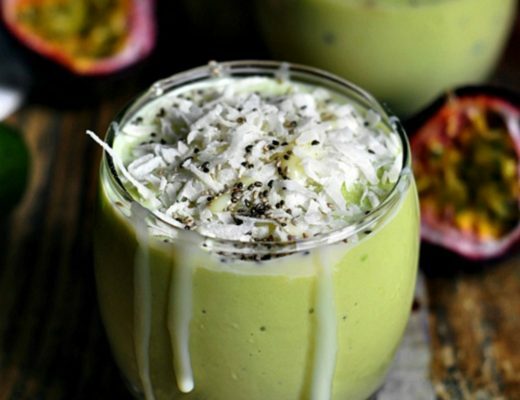 Take this recipe for a drive when craving a healthy and clean meal for the family! Instead of Taco Tuesday, why not do Fajita Friday? With this easy recipe from Kathi of Laughing Spatula you can easily make fajitas and only use one pan. 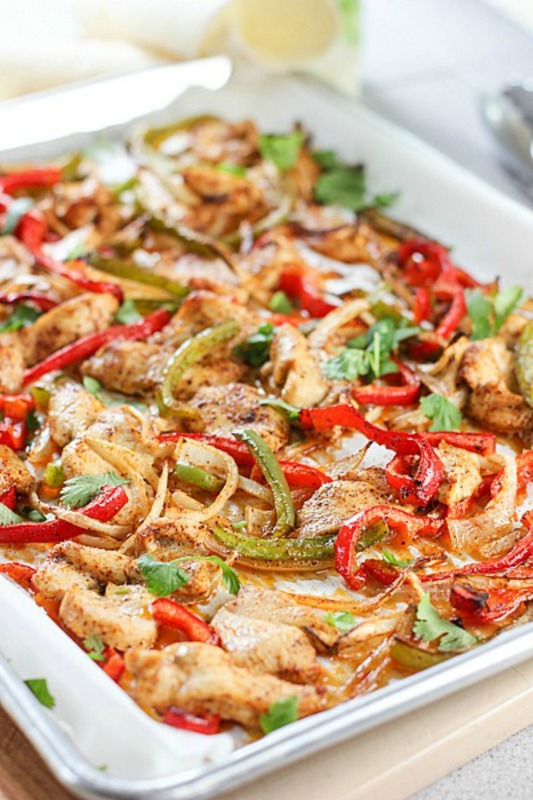 Add chicken breasts, peppers, onions, and some spices to a sheet pan and in 30 minutes you’ll have fajitas on the table! 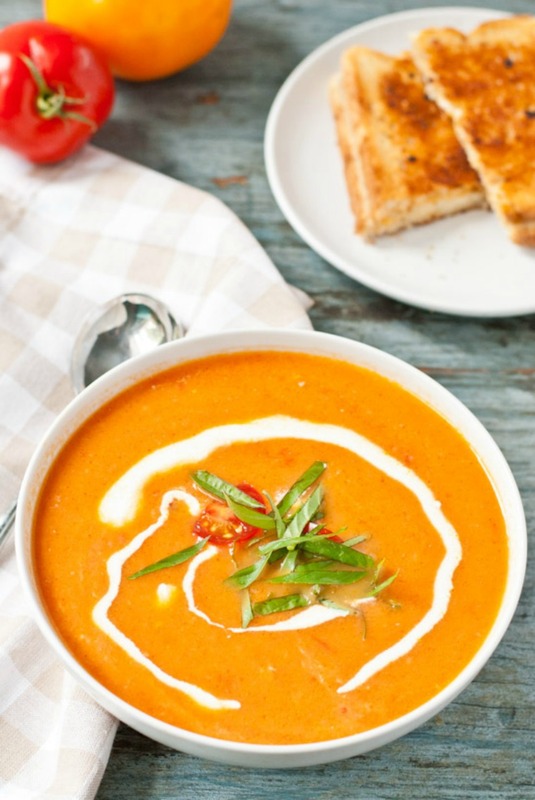 Courtney from NeighborFood has the perfect and easy recipe for a tomato soup that will go great with a grilled cheese! Getting flavor from onions, balsamic vinegar, and garlic, this tomato soup taste like your biting a tomato fresh from the garden! Soni from Soni’s Food has a great one pan vegetarian meal for a healthy weeknight dinner. Using eggplant, potatoes, squash, zucchini, and peppers, this one pan of roasted veggies with tomato sauce will make the whole family love this veggie dish! Topped with goat cheese for some tang and saltiness, no one will be missing meat with this dinner! Thank you for including my Fajita recipe in your round up! Everything looks delicious! You are very welcome Kathi! 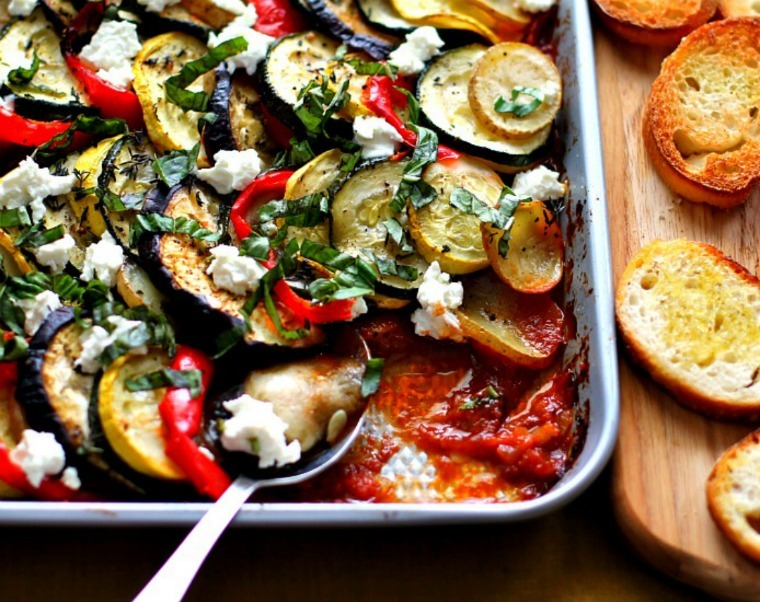 Thanks for including my Hearty Ratatouille in this round up! !Love all the dishes..yum!! Thank you for sharing such a yummy recipe Soni!